Massachusetts Ferry Services can save you hours of time and provide a life experience. You can find ferry service to the very end of Cape Cod making the trip to Provencetown over water from Boston in about 90 minutes. 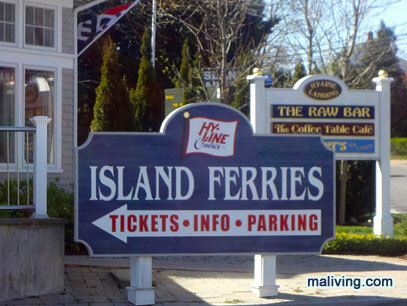 Ferry service from Cape Cod to the islands of Nantucket, Marthas Vineyard and other locations may be found by visiting the links below. Ask us about visiting Massachusetts or share comments. To feature your MA business, contact us. Hyannis Harbor Tours, Inc. was founded in 1962 by Richard and Robert Scudder along with E. Raymond Taylor. The Scudder brothers, both graduates of Massachusetts Maritime Academy, operated “Scudder’s Sunoco” on the corner of Ocean and South Streets in Hyannis. Boston to Provincetown in 90 minutes.